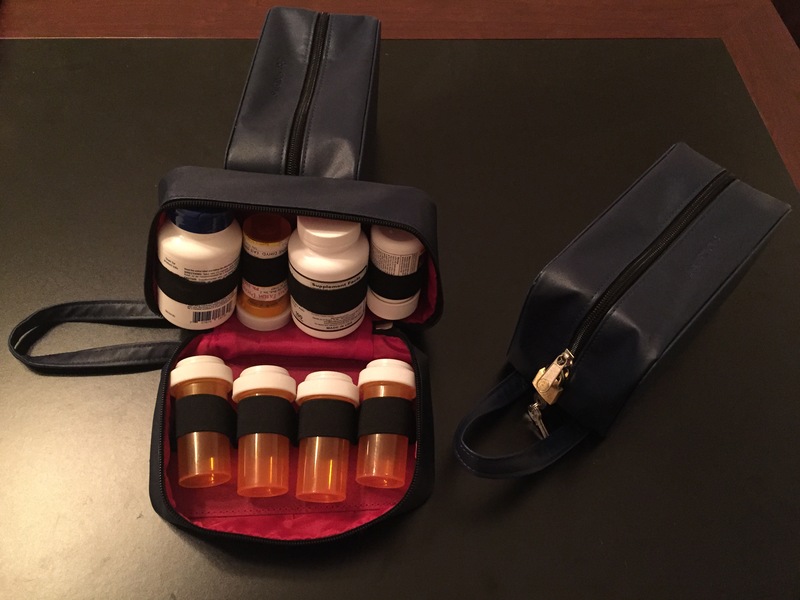 SafeTote Rx is a portable medication security container for medications. 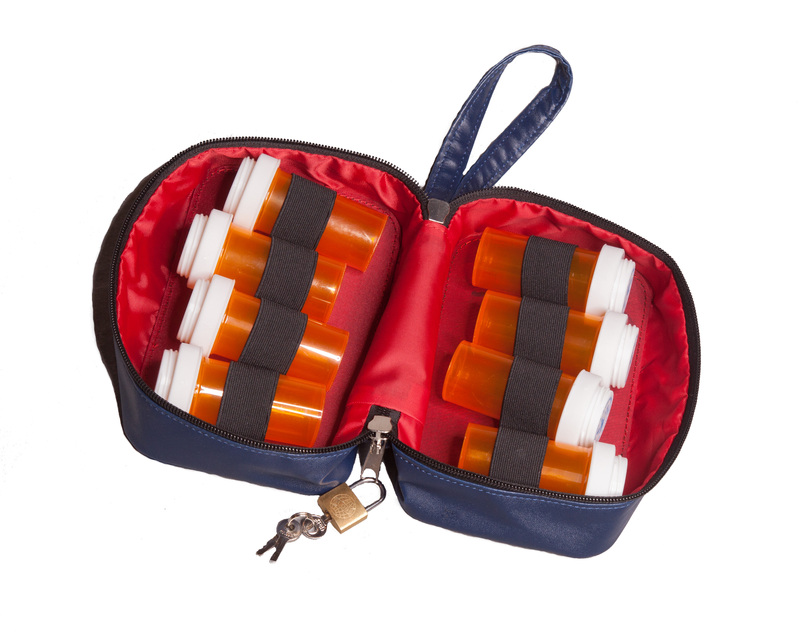 SafeTote Rx is a Portable Medication Security Container for medications. 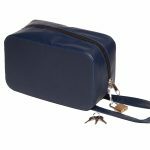 The locking zipper bag is constructed with a durable, scratch resistant, rich leather-like acrylic polyurethane vinyl outer material with protective Oxford Terylene interior lining to safeguard your medicine. 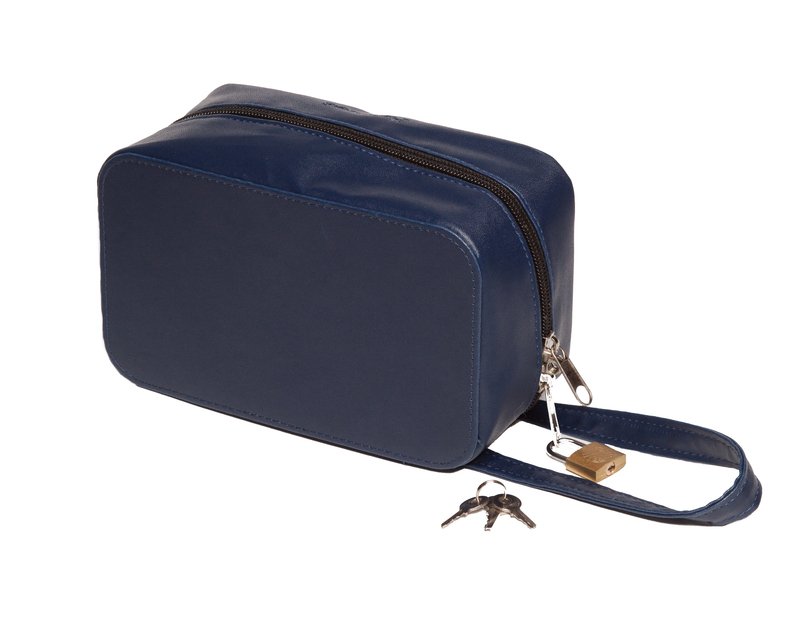 The lock and key zipper seal provide privacy and safeguard access by others. Safe, simple, easy to use solution for preserving your privacy protecting children and pets from dagger and harm. For most people, taking medications can be very personal. 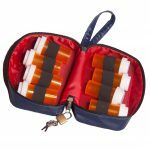 Many prefer to keep medications private, especially those that treat depression, anxiety, ADHD, sleeping disorders and many others. Teens can be especially sensitive about the medications they take, which can prevent them from taking it correctly. 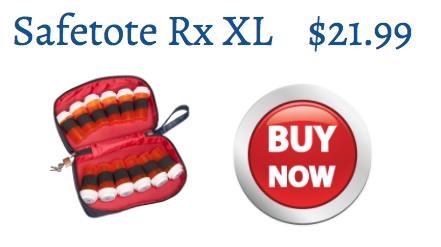 If you or a family member are concerned about keeping medication private, yet need to take pills at work, school or when traveling to comply with your recommended treatment regimen, SafeTote Rx is a great solution for keeping medications neat and discreet. The only thing abt u need to make some bigger I have abt 16 prescriptions and I need one that will hold them all!!!! Hello Theresa and thank you for your feedback. We agree and are currently working on a larger version of Safetote. We anticipate another year before we will be able to offer the 16 bottle version. Fantastic product! 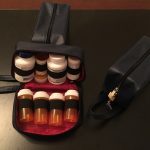 I love the way it keeps my medications organized and locked up away from my young child. 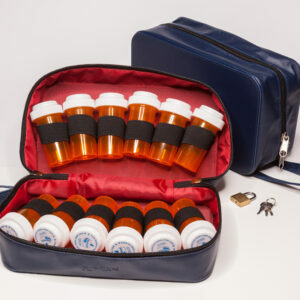 It is also fantastic for travel as it keeps all our families medications in a safe and organized place! Great for getting through airport security as well. 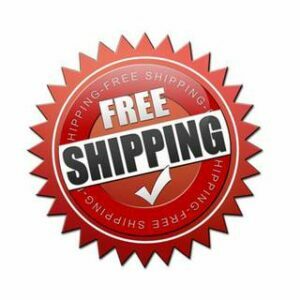 Our agency specializes in Medicare benefits, and we give SafeTotes as gifts to our clients with tremendous feedback. We often receive requests for extra Totes – they make great gifts for any senior’s birthday, or holiday! 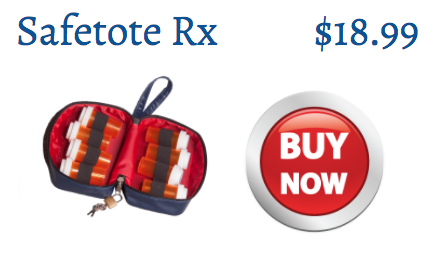 I just saw on the news today how pain medication overdoses are rampant, and SafeTotes will drastically reduce that threat. Great idea. I use 6 medications in pill bottles, and 3 others which are blister packed in boxes. I would need something adaptable, maybe a side pocket.